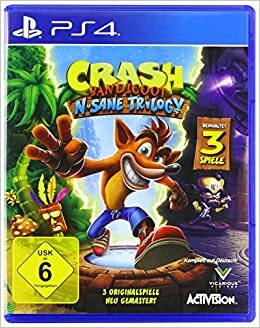 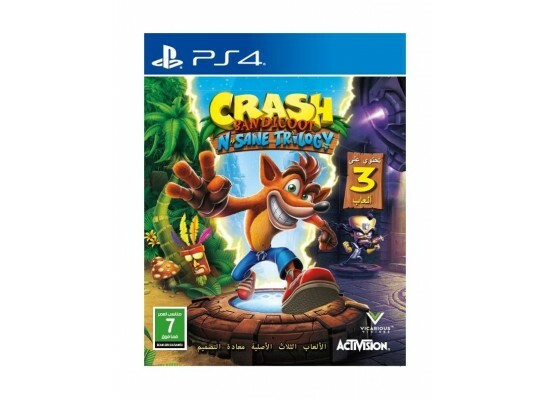 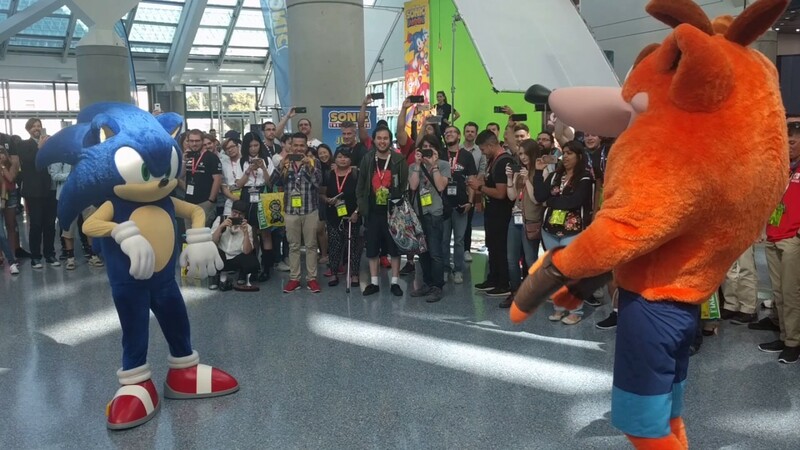 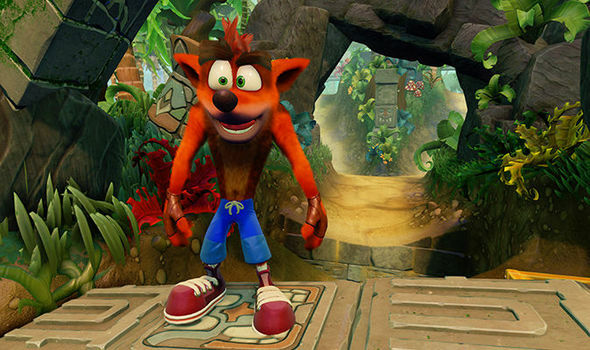 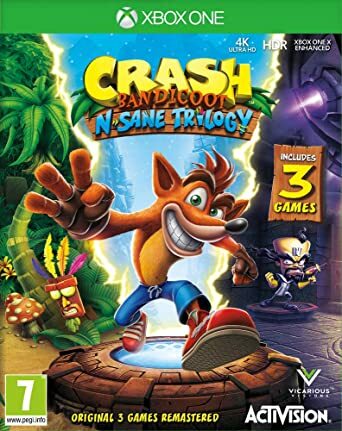 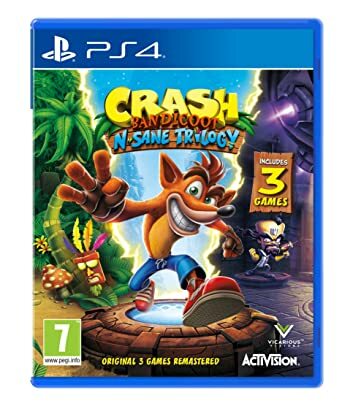 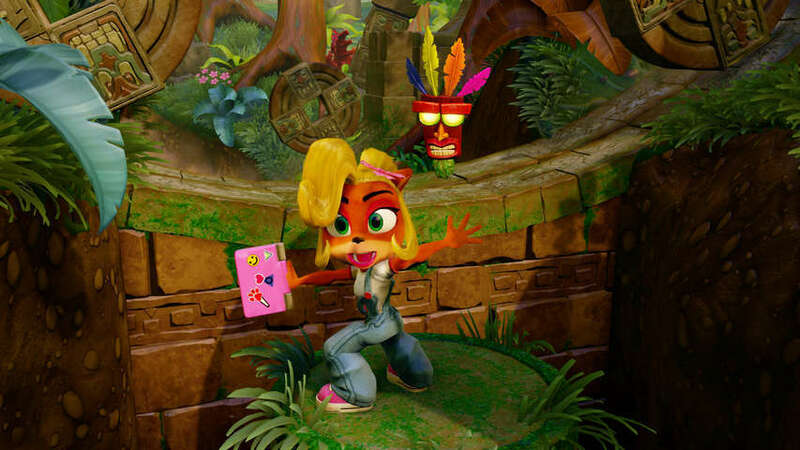 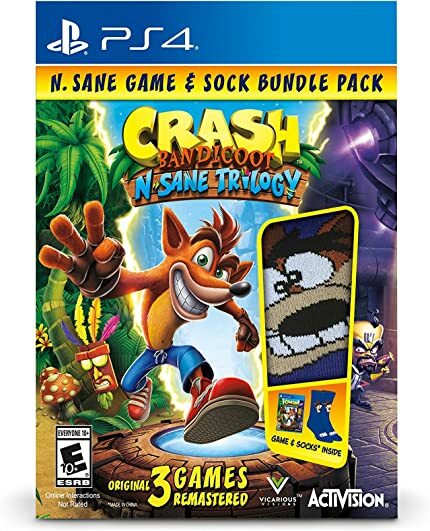 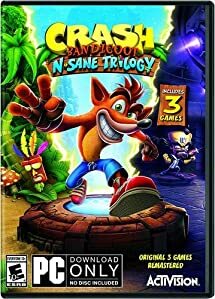 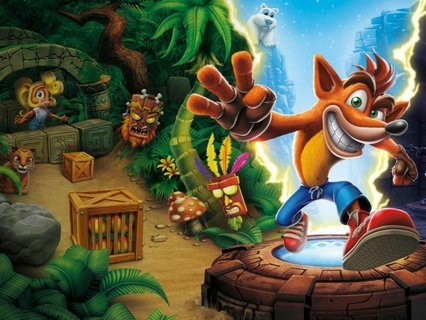 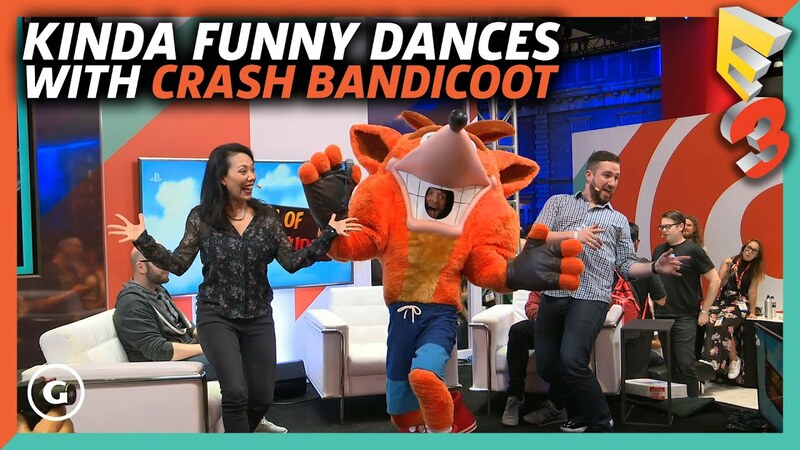 But the wry-eyed, Looney Tunes-inspired bandicoot, clad in bouncy red sneakers and tight blue pants, was key to selling millions of PlayStations. 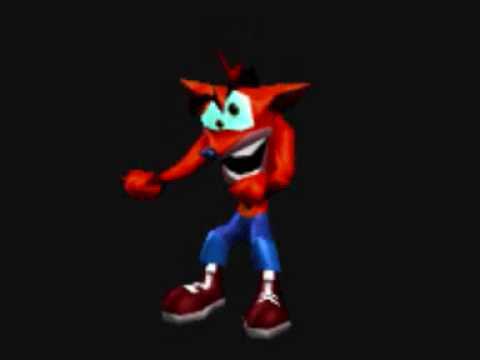 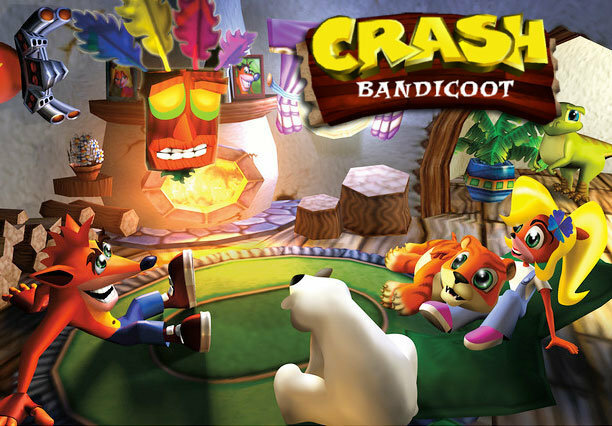 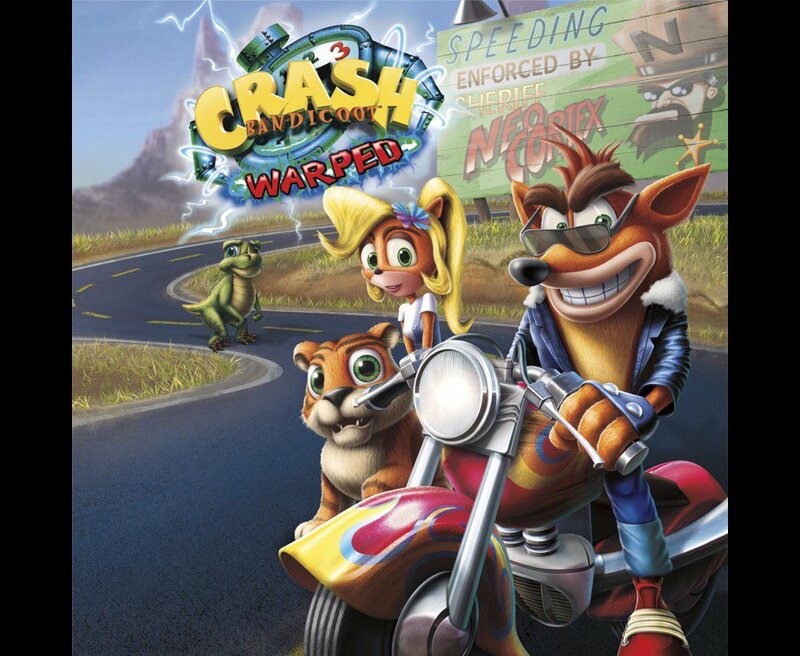 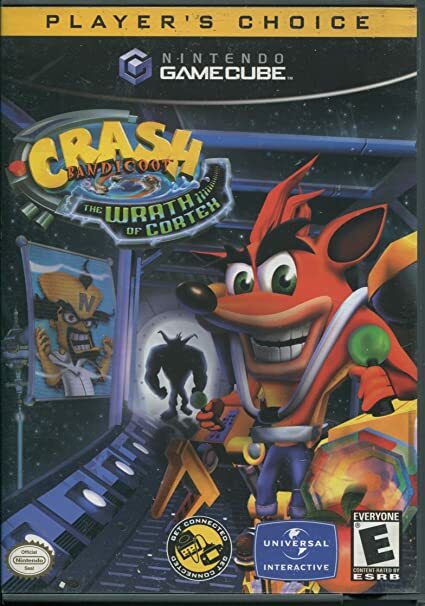 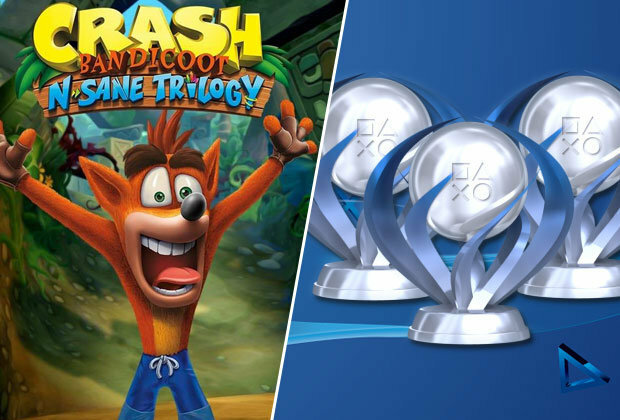 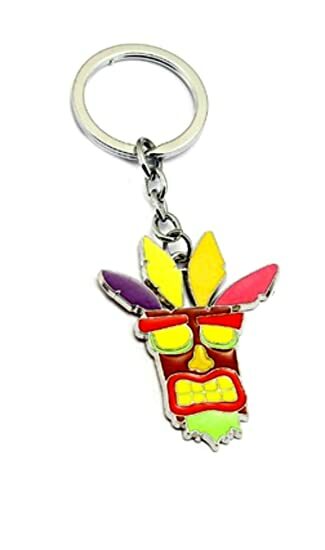 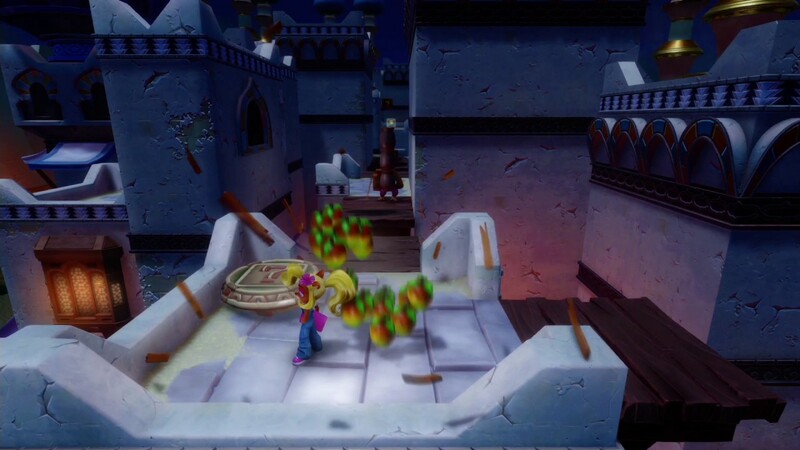 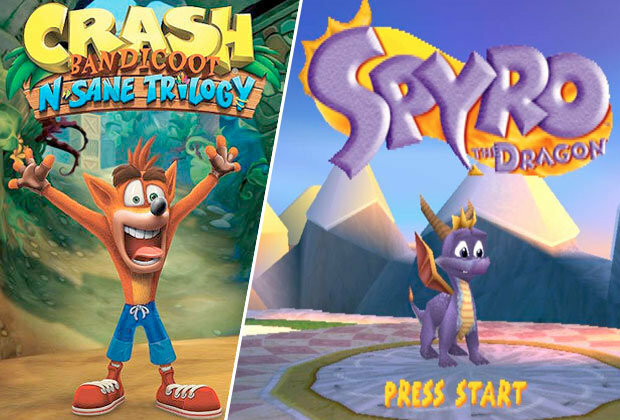 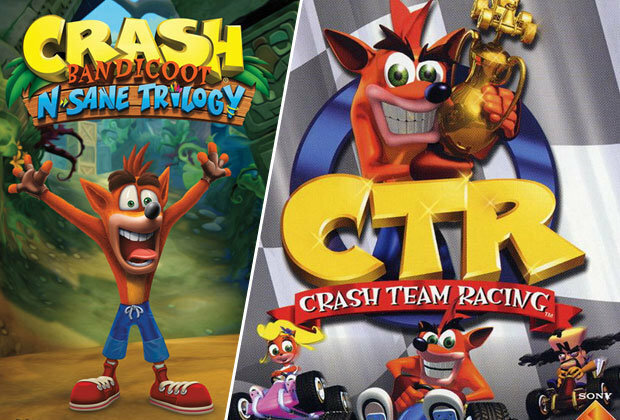 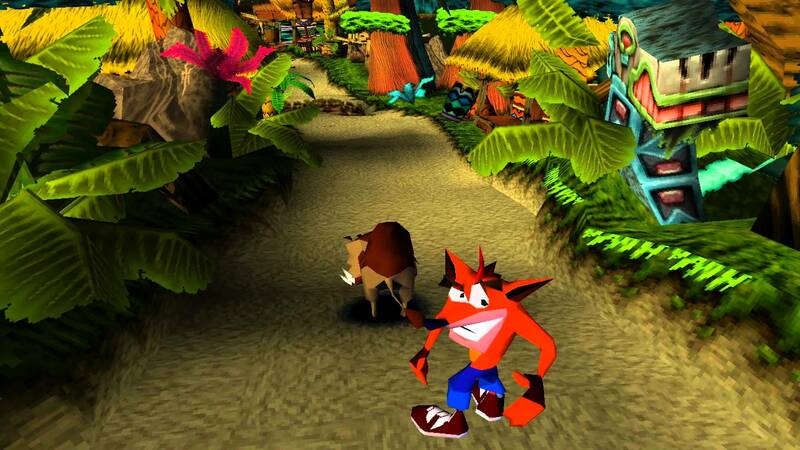 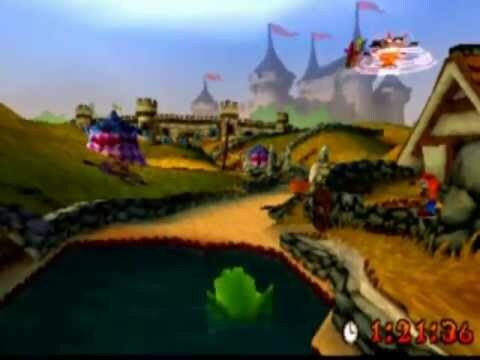 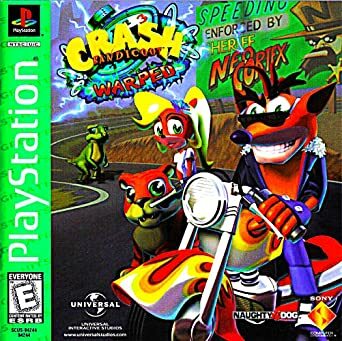 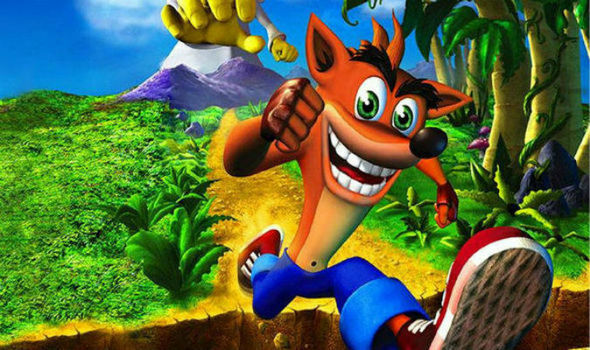 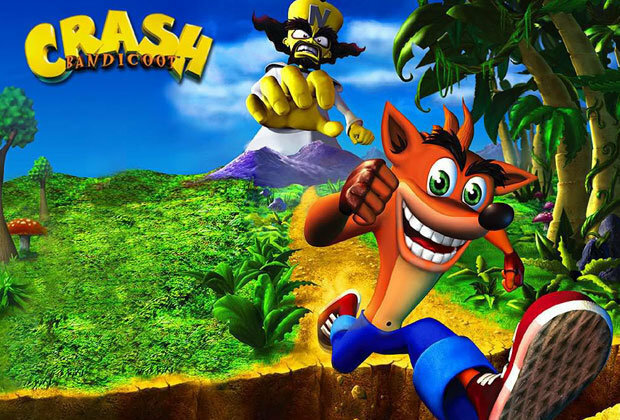 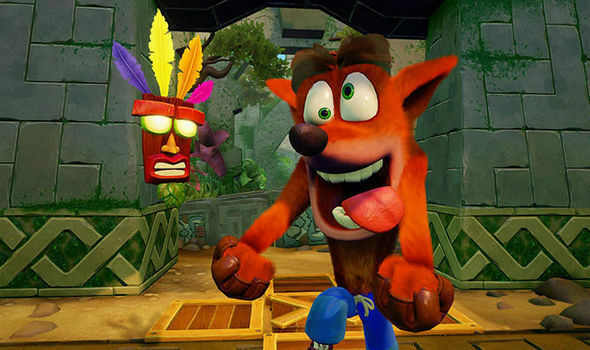 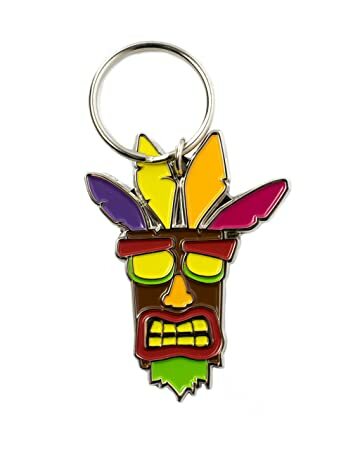 A return to simpler times when ice cream was $1.50 and Crash Bandicoot was our favorite video game character. 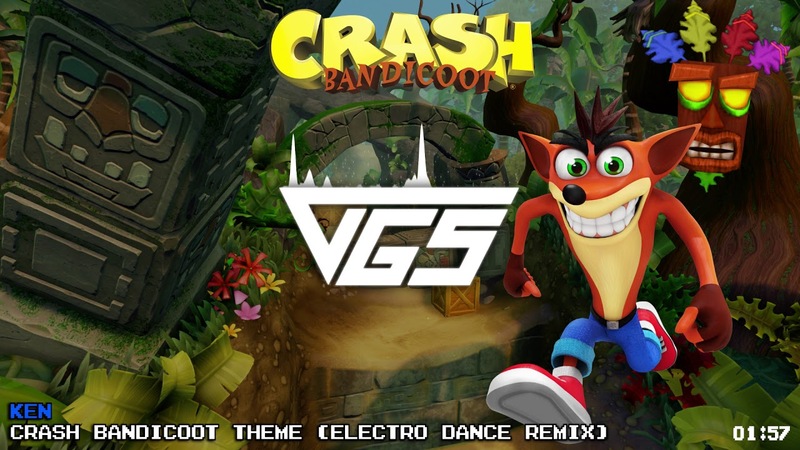 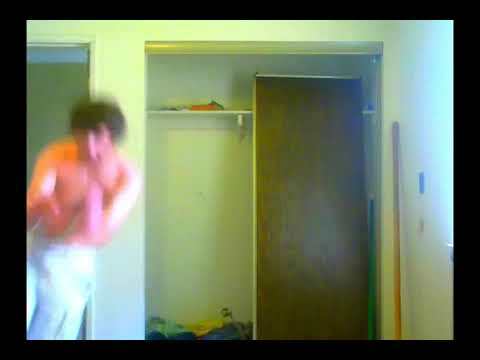 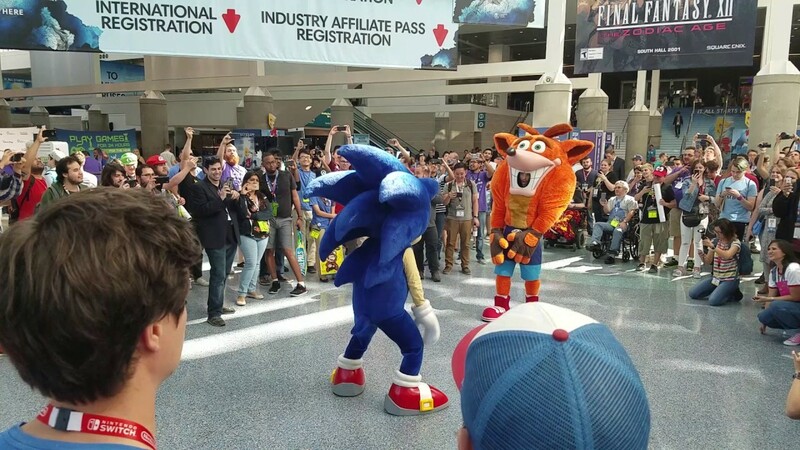 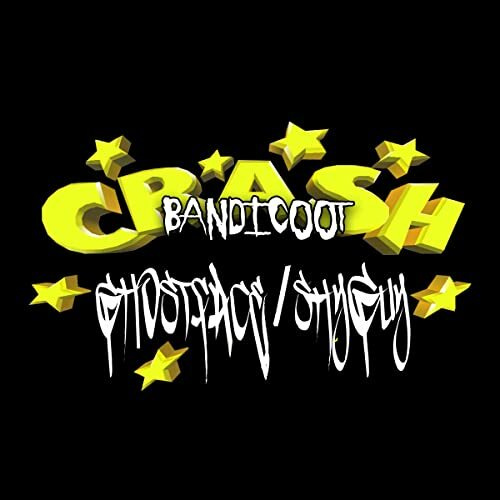 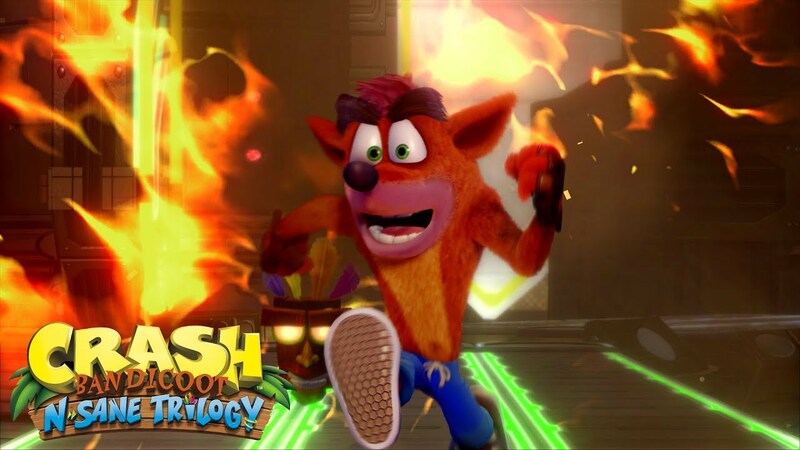 And he's asking for help from his arch nemesis, Crash Bandicoot? 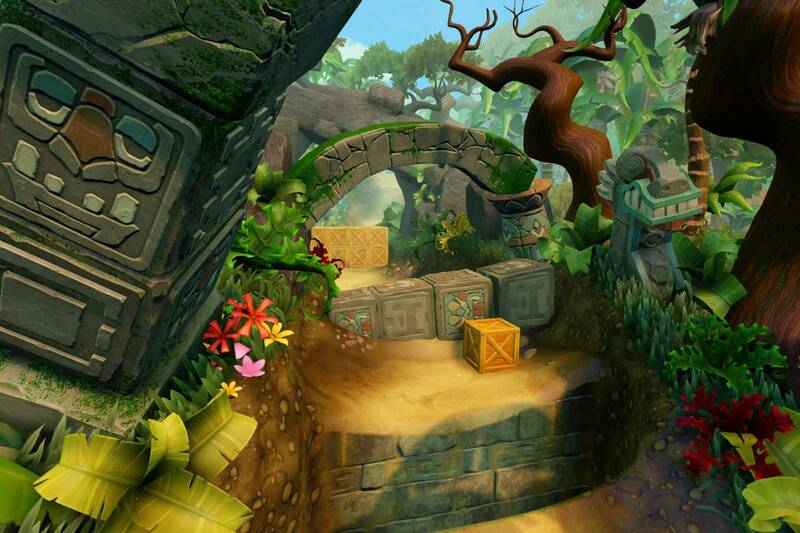 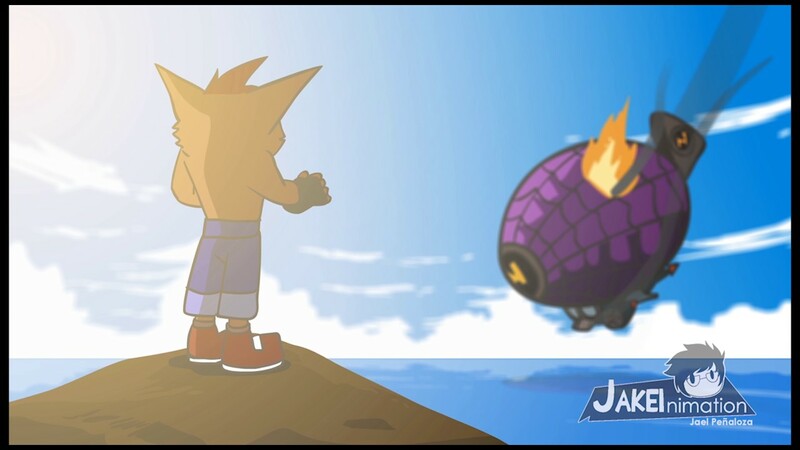 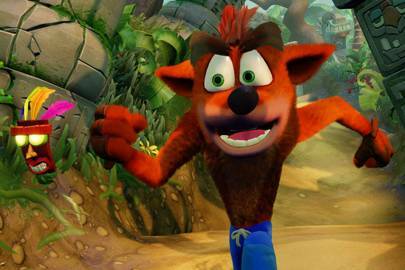 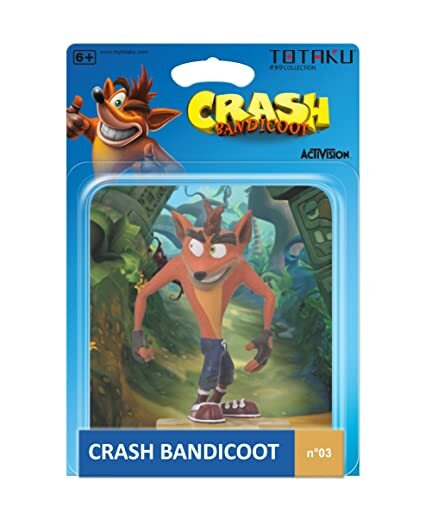 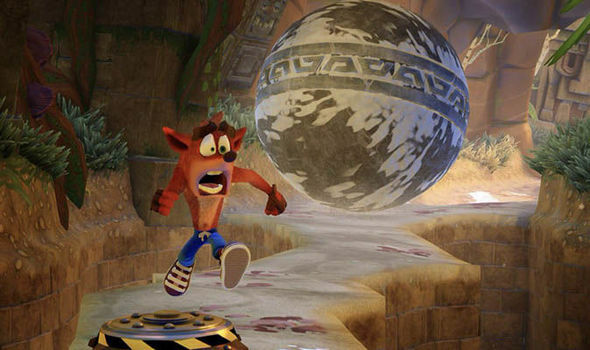 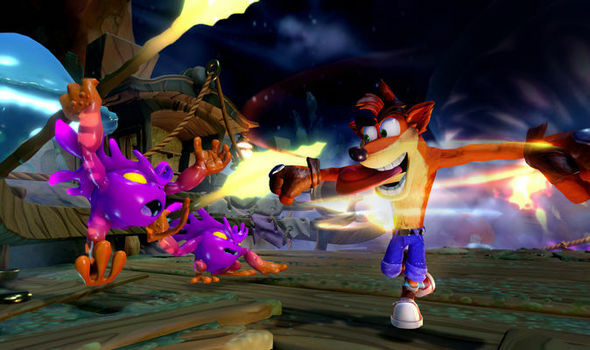 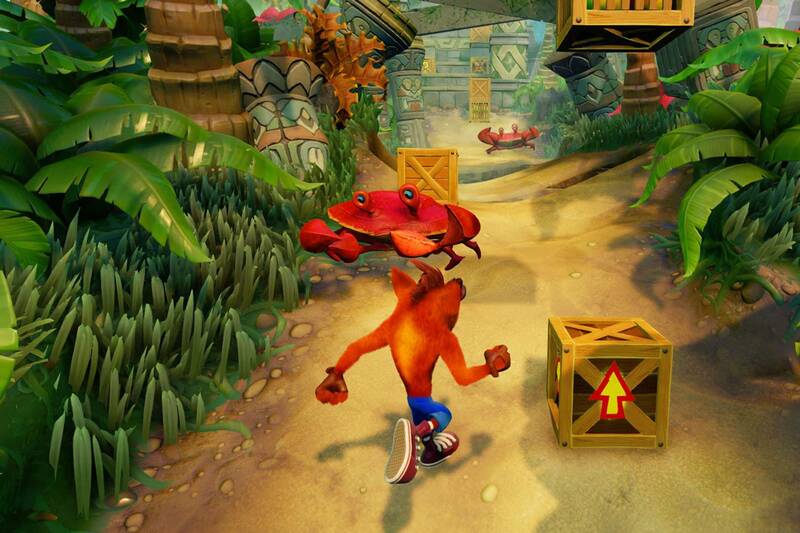 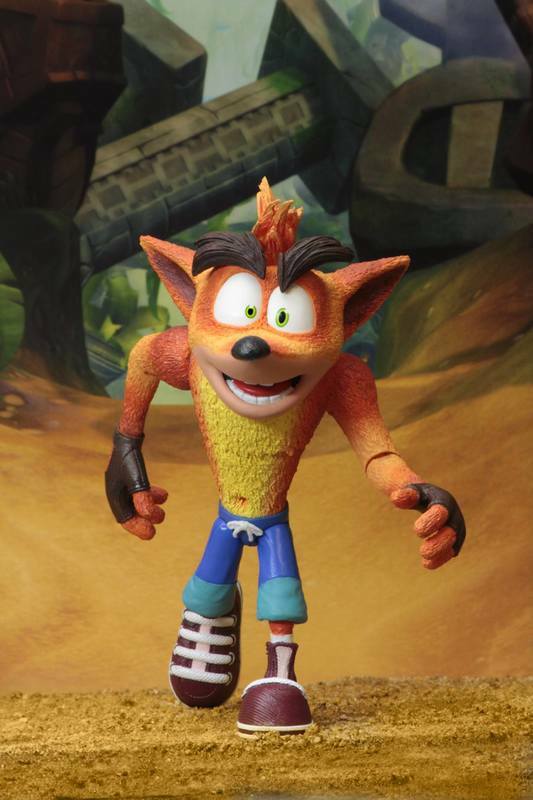 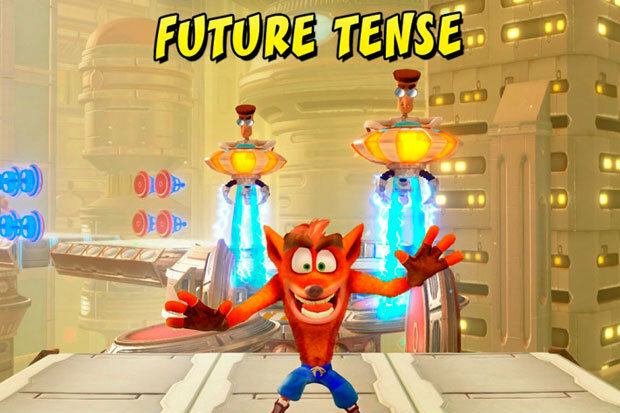 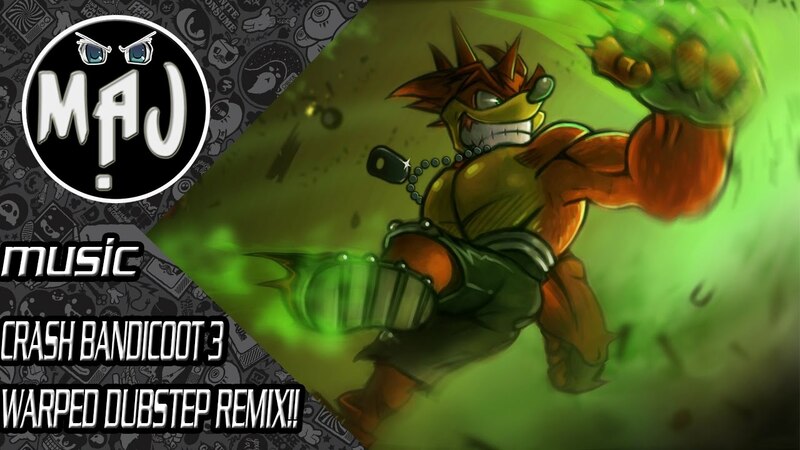 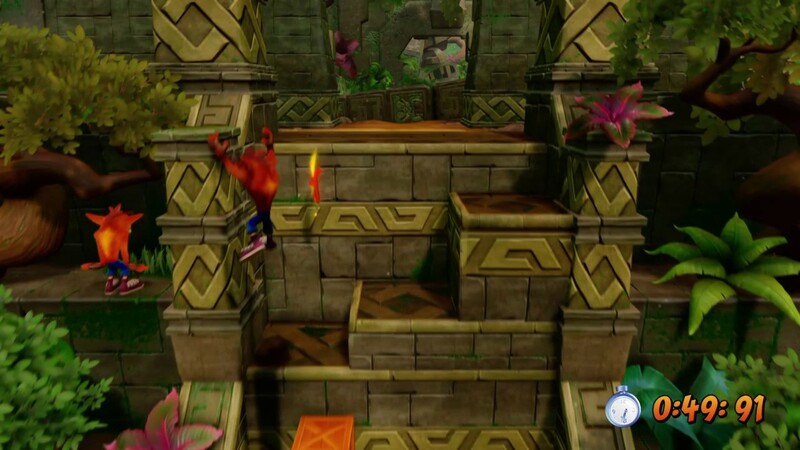 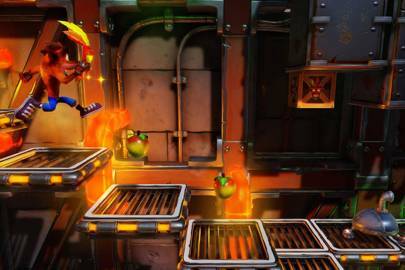 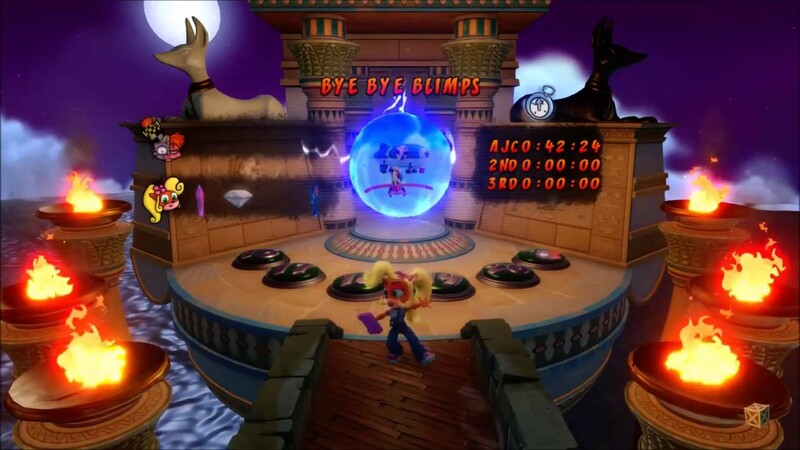 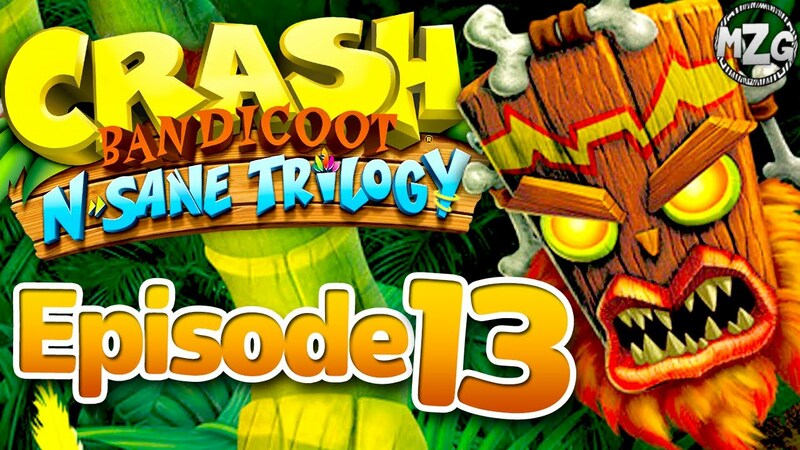 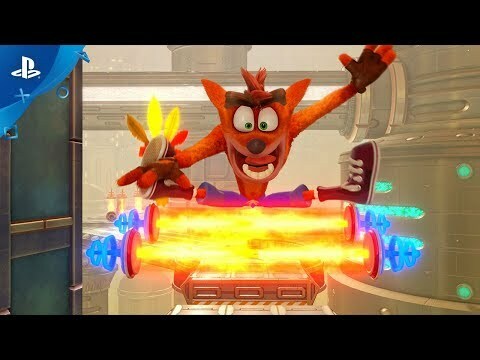 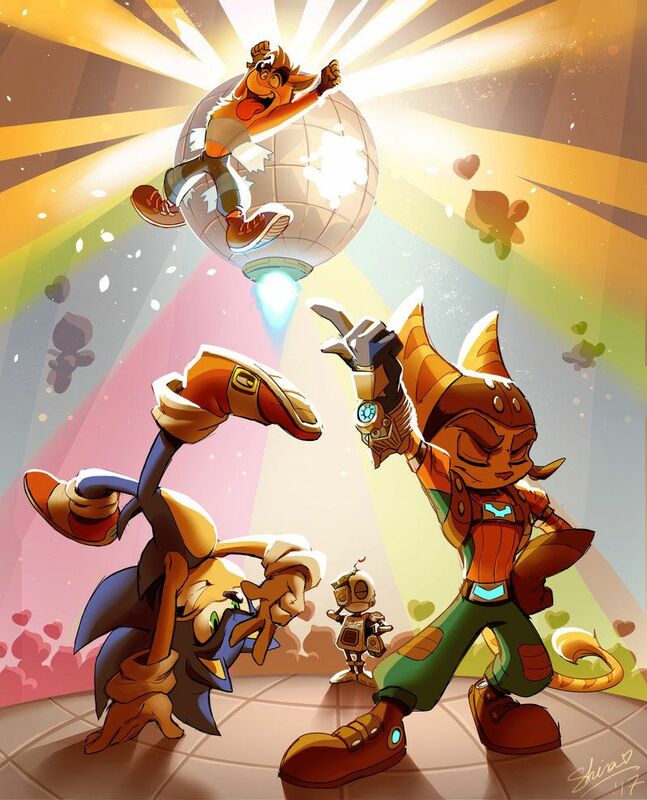 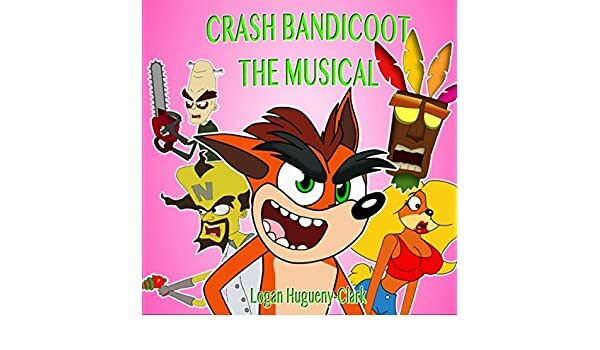 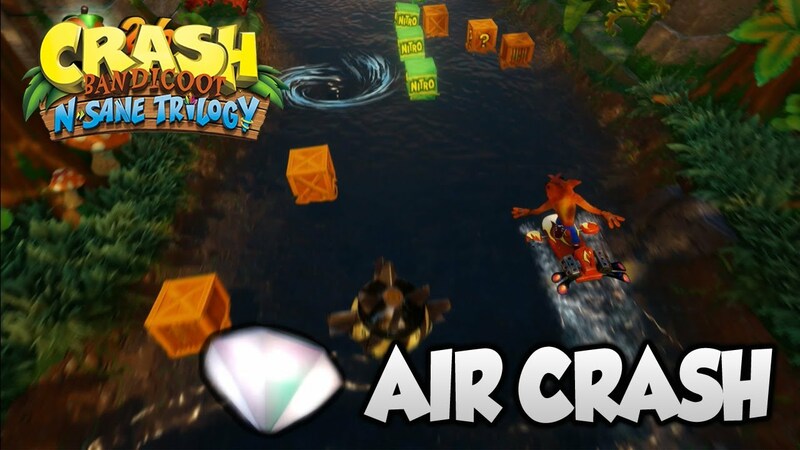 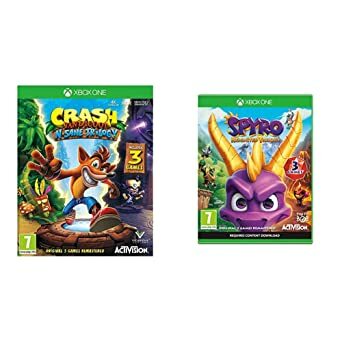 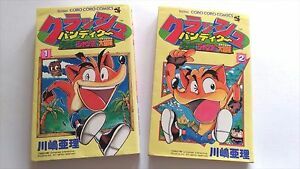 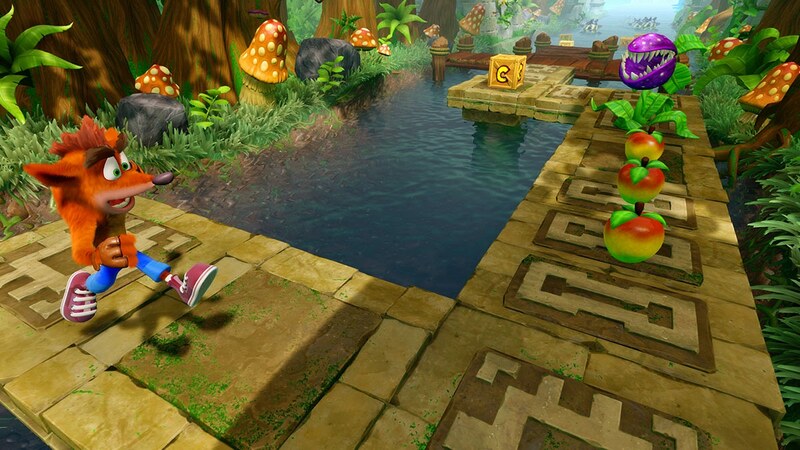 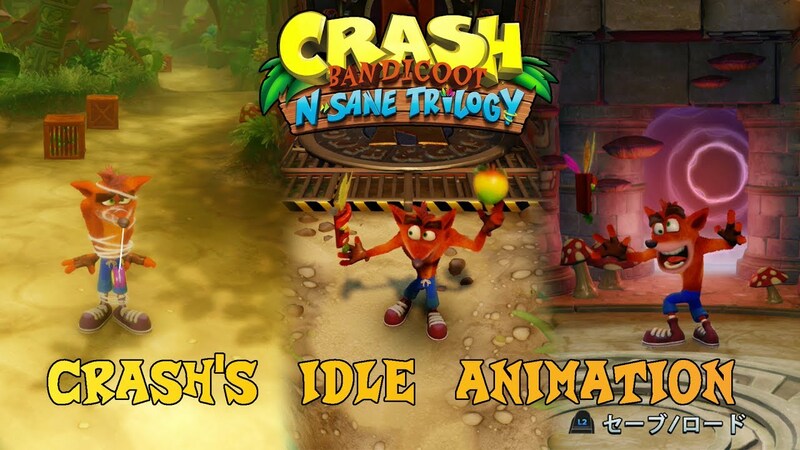 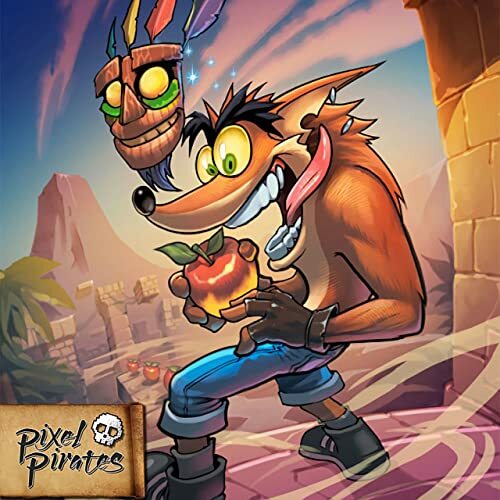 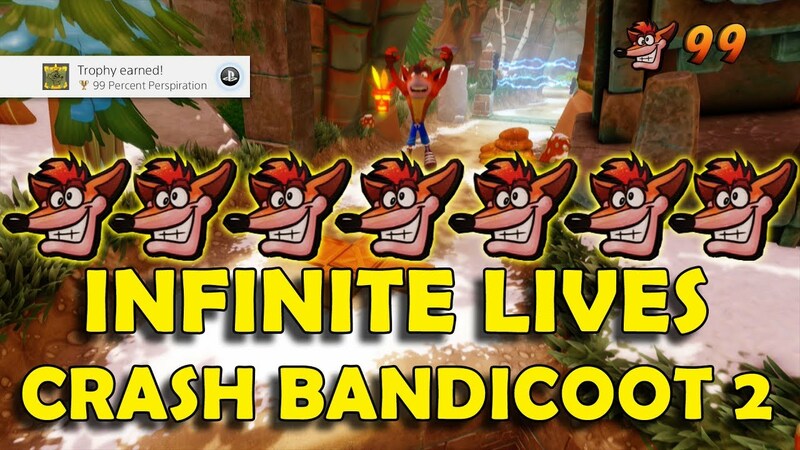 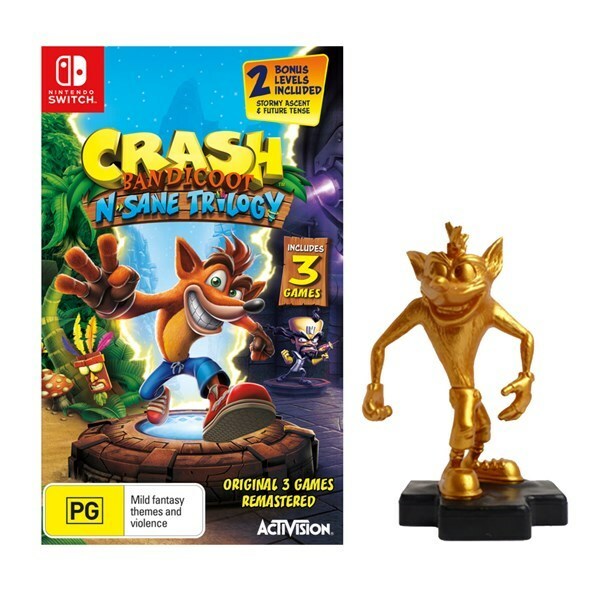 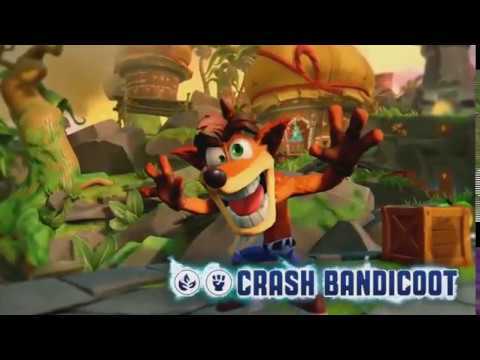 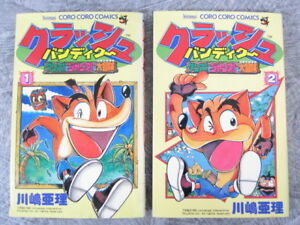 Is this just a conniving plan to lure Crash into Cortex's next dastardly experiment?